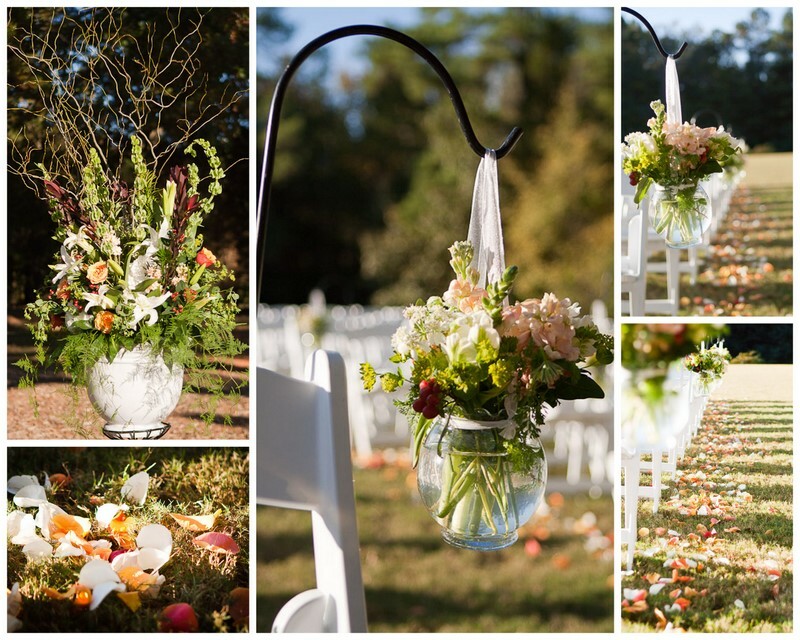 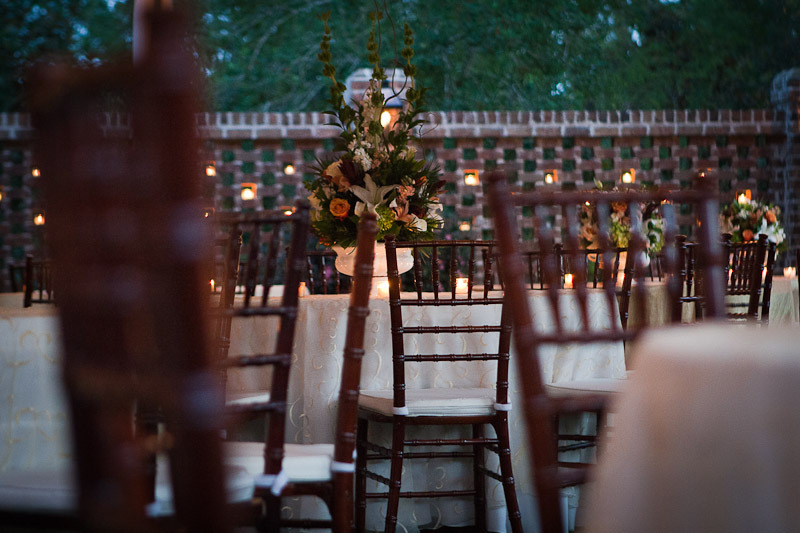 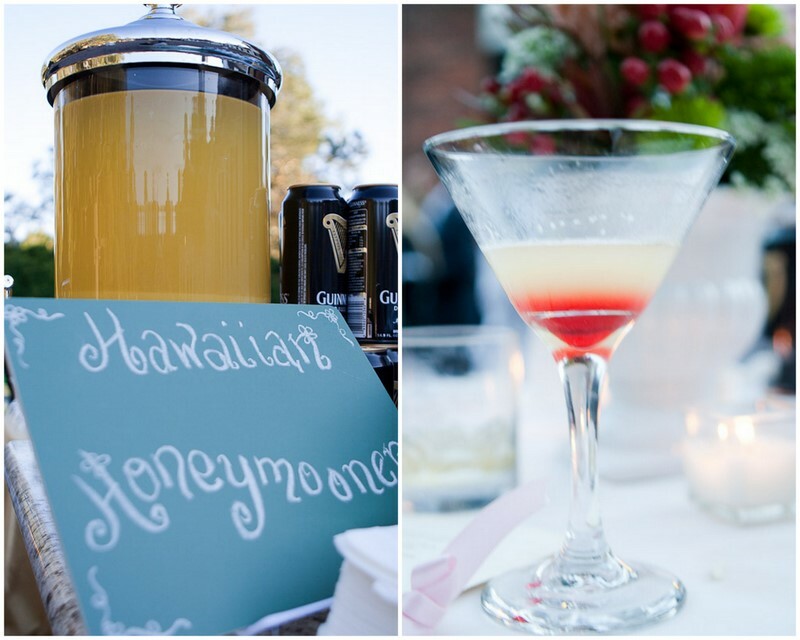 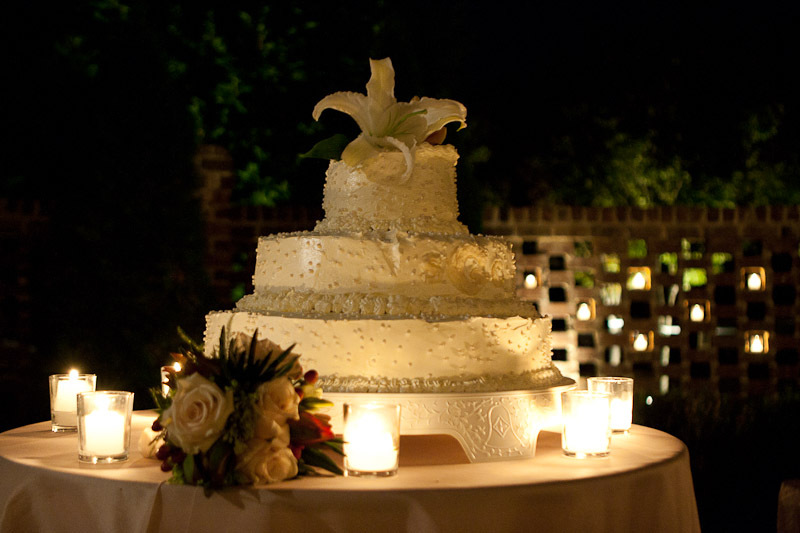 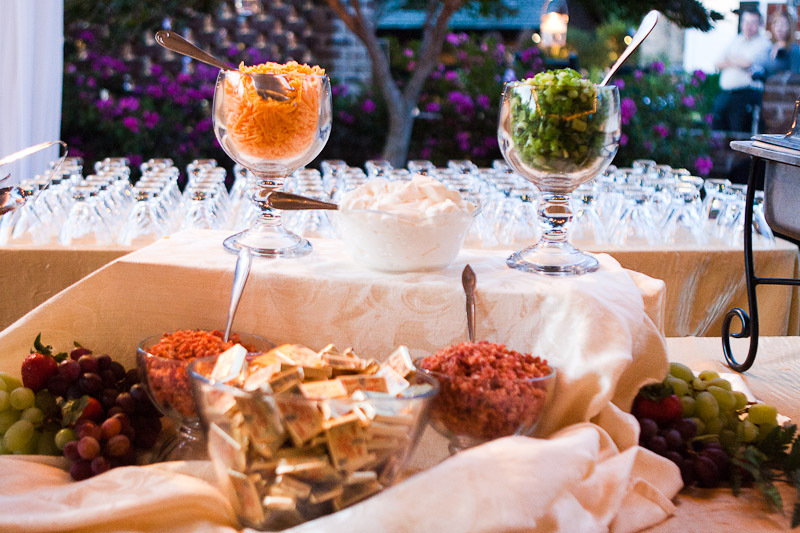 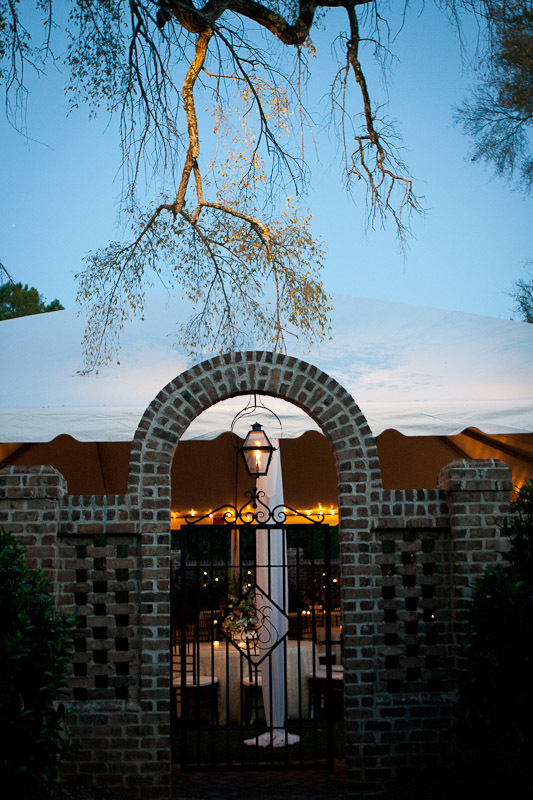 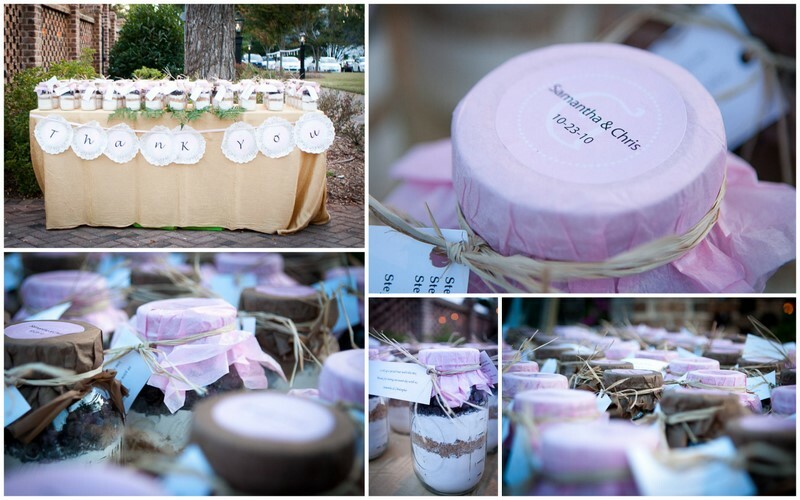 Here is a beautiful fall wedding found at Laura Simson Photography. 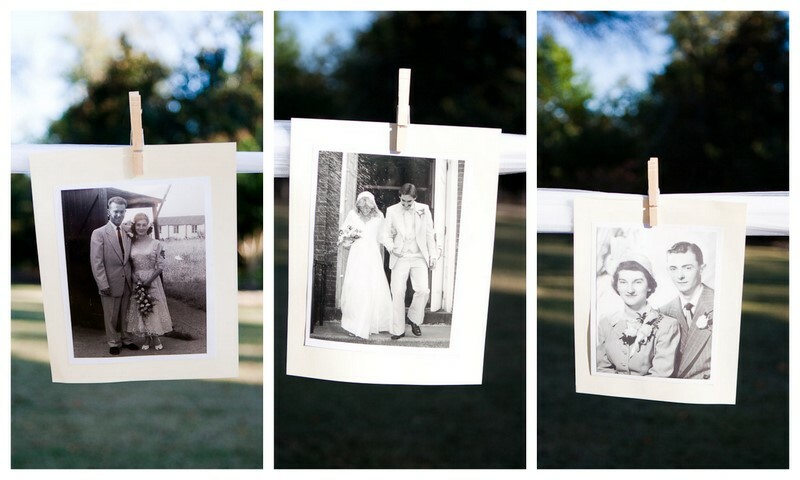 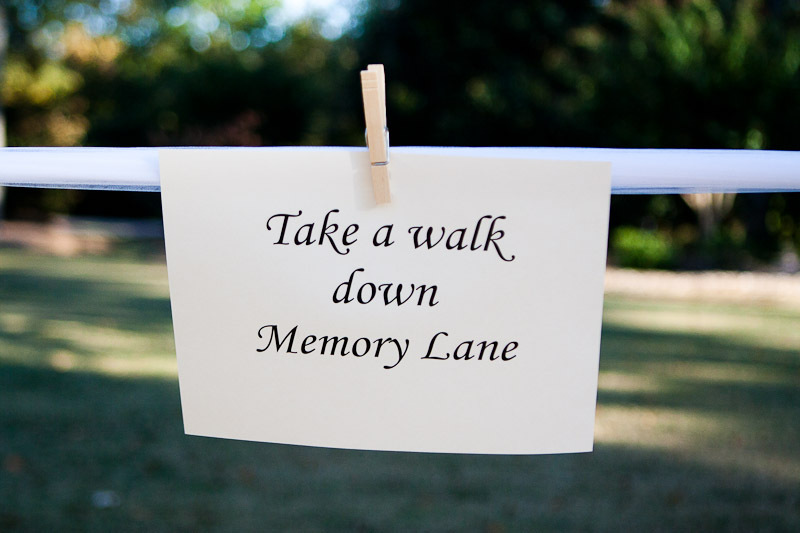 The guests were welcomed by walking down memory lane with pictures of the couples parents and grandparents wedding. 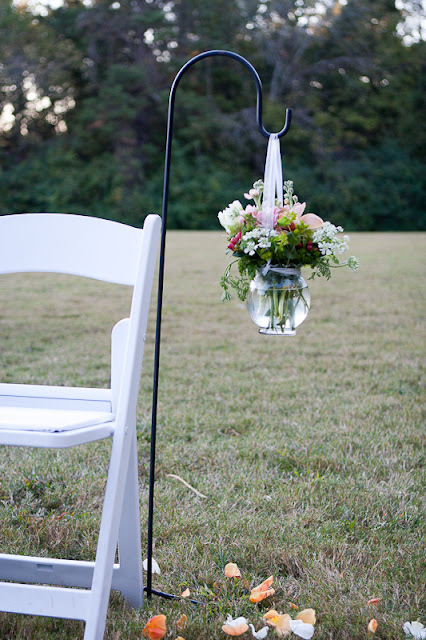 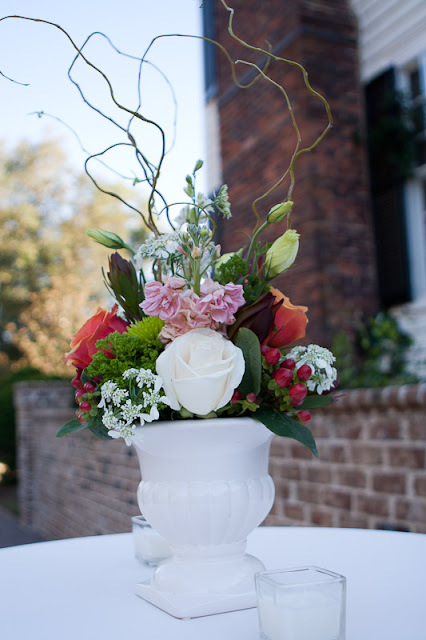 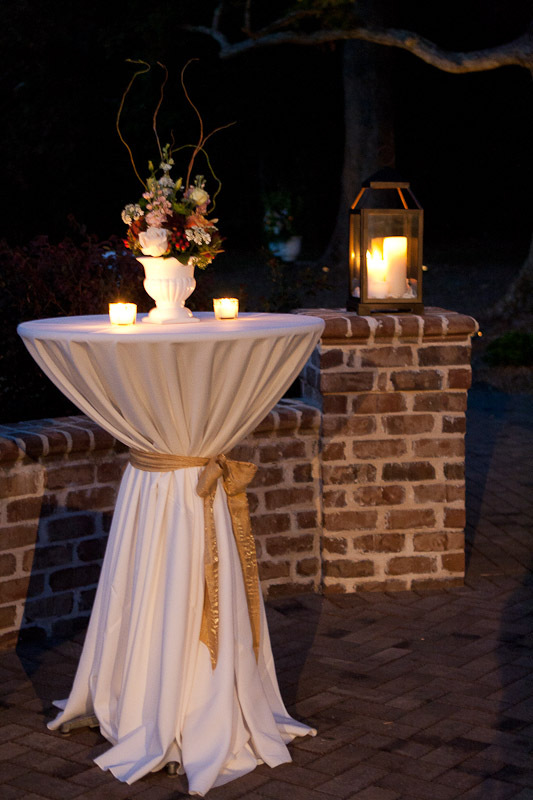 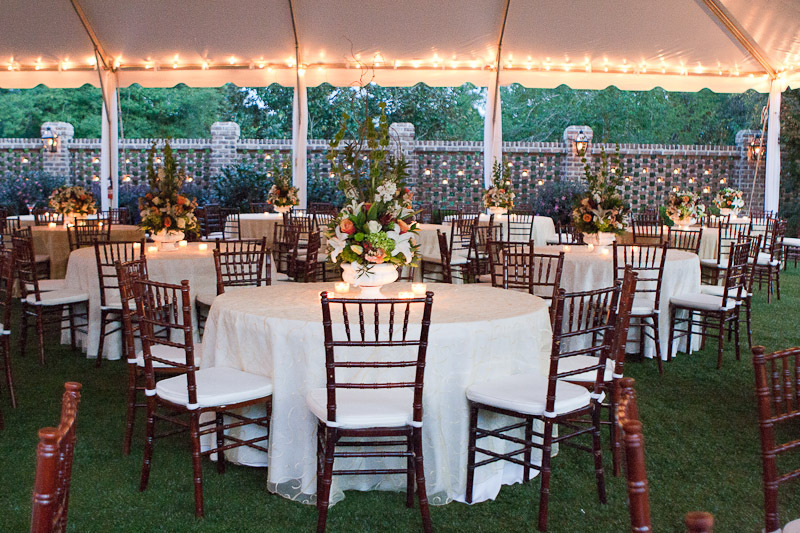 The flowers and outdoor setting is a wonderful way to welcome the fall season. 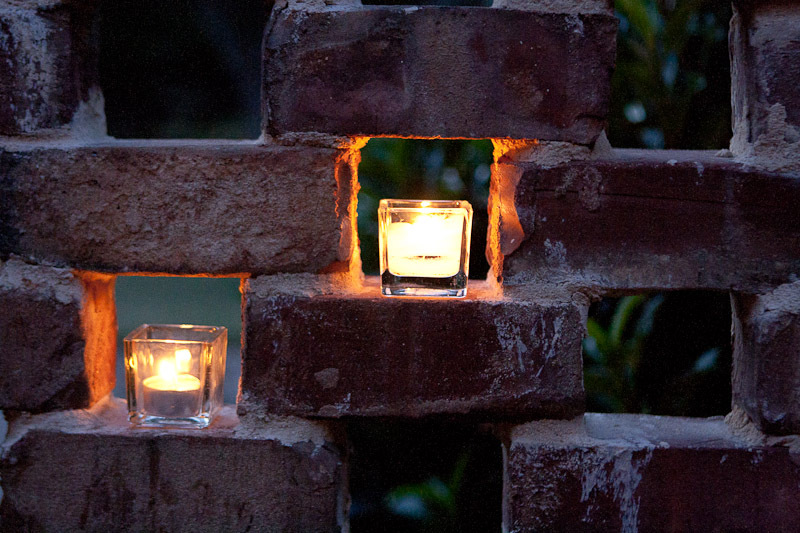 The candles brought another elegant touch into the night. 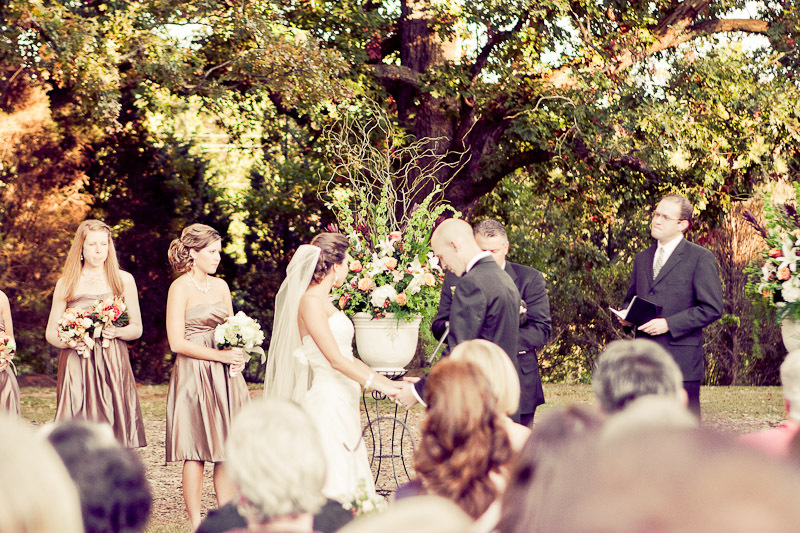 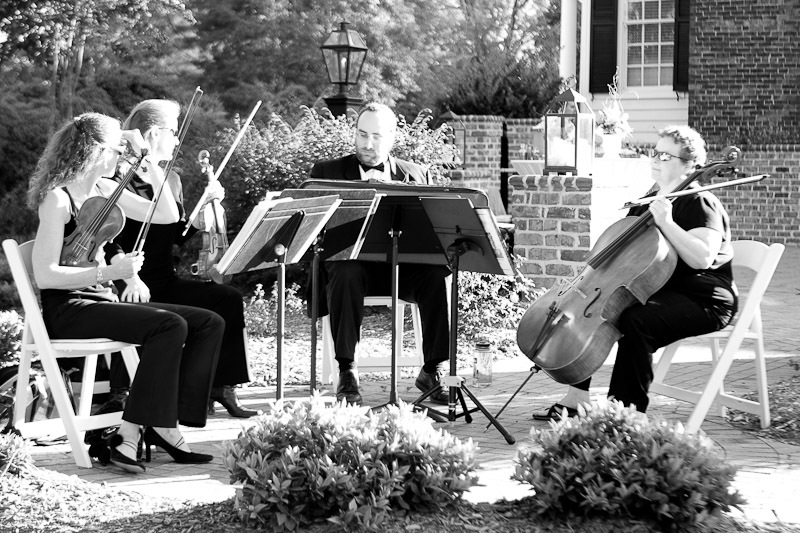 Be sure to check out all of the pictures from this wedding here.